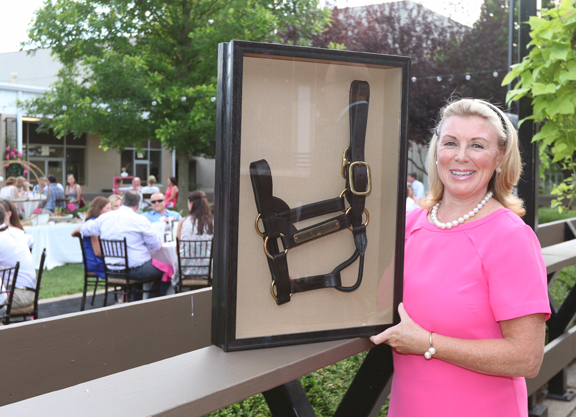 Ann Hanley, wife of WinStar Farm General Manager David Hanley, was diagnosed with Parkinson’s Disease at the age of 49 and instead of letting it get her down, she was inspired and empowered. She started the Ann Hanley Parkinson’s Research Fund and teamed up with the University of Kentucky’s Dr. Craig Van Horne and Professor Greg Gerhardt to advance their groundbreaking research to treat this incurable disease through surgical procedure that implants a nerve graft into the brain. 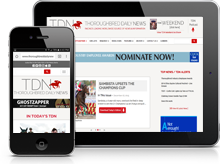 The majority of the funding for this research has come from members of the Thoroughbred industry. Fasig-Tipton, Coolmore and WinStar hosted “Night for a Cure” during the Fasig-Tipton July sale, which raised over $300,000 and Goffs hosted a similar event that brought in over €150,000. Now that Hanley and her team have seen that Parkinson’s patients are seeing significant improvement after receiving the treatment, the next step is to expand their project by implanting grafts in more patients and sharing their technique with other medical centers. Hanley will take a step towards sharing and spreading the University of Kentucky’s research during her visit to Washington D.C. Feb. 26 through Feb. 28 for the 2017 Parkinson’s Policy Forum, which she was invited to by Michael J. Fox’s Fox Foundation. The invitation to this event if very important for Hanley and her research. 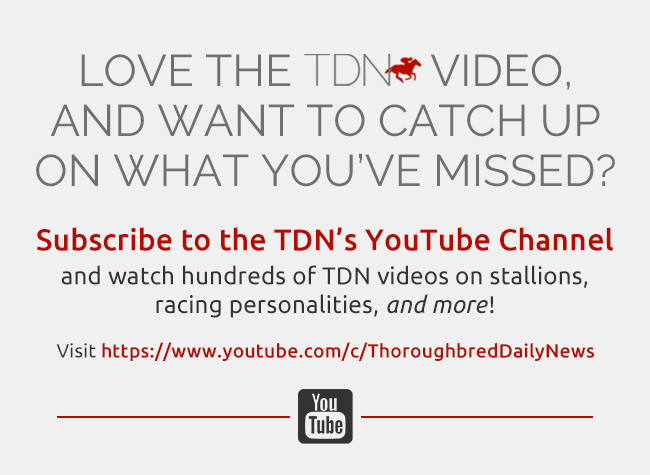 She credits the Thoroughbred community and their support for giving her this opportunity. Not only has the racing industry provided financial support to Hanley’s efforts, but they have also been there for her on a personal level, checking in and giving her emotional support. Click here to donate or learn more about Hanley’s foundation.